Staged to Sell by Westview Design, LLC is a comprehensive service designed to assist Homeowners and Real Estate Professionals in showcasing their listed properties to be seen through the EYES OF A BUYER! Staging has received national attention. An article in Making Money Magazine stated “With the U.S. real estate market cooling, builders, real estate agents and home sellers have had to adapt and adopt new marketing strategies in order to attract today’s much pickier and more price-conscious home buyers”. It goes on to say that, “The secret to selling a home faster and at a better price will often be in the way it is “packaged”. 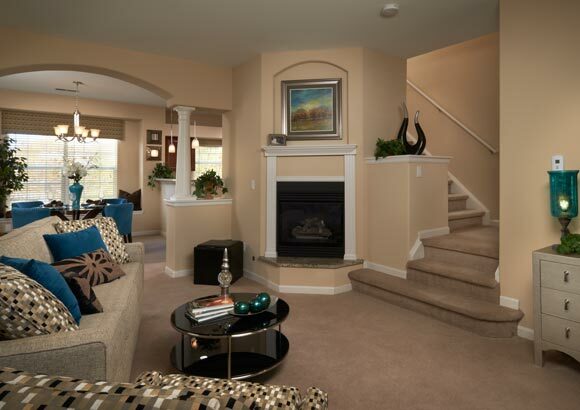 Staged to Sell will help you create the perfect “package” that will produce results! 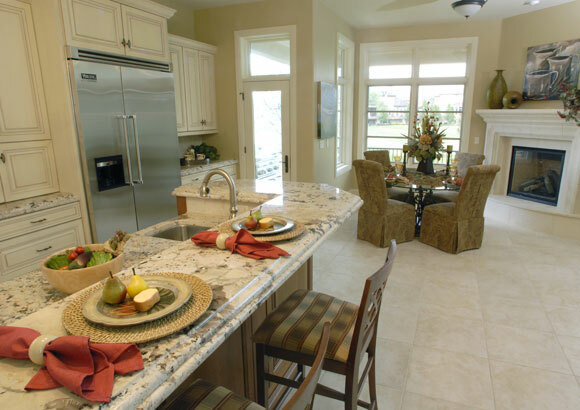 The cost of Staged to Sell by Westview Design, LLC is determined by the project. A one-hour initial project evaluation is complimentary. Once the initial evaluation is completed a comprehensive proposal will be submitted. Westview Design offers an especially attractive FLAT-RATE Furniture Rental Fee if a property is vacant. By eliminating monthly furniture rental fees, a seller can invest in staging their home without worrying about how long their property remains “For Sale”. It has been proven over and over again that the investment toward staging your home will come back in a quicker sale at a higher price. 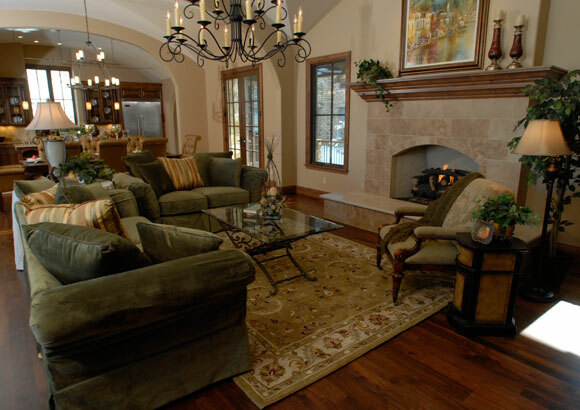 A staging consultation includes a one-hour consult and a detailed staging recommendation report. This is a valuable step in the process of listing a home. First impressions matter as a majority of buyers start their search online! Don’t miss one buyer! Make certain your home goes to market “shining like a penny” both online and in person! 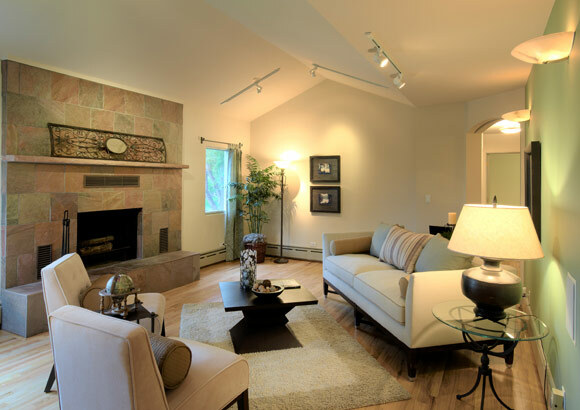 What makes Westview Design, LLC different from other staging companies? 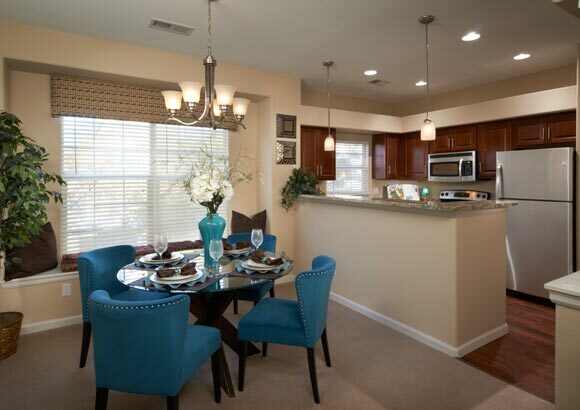 Westview Design, LLC uses a furniture placement method called Visual Coordination. This revolutionary technique lets the architecture of a home direct the placement of the furniture, art and accessories so that a space “feels” right. Everything we do has a “Why” behind it. We stage with purpose and direction and the Visual Coordination formula allows us to do this in an efficient, affordable fashion. Visual Coordination is a proven furniture placement technique developed by Carole Talbott. 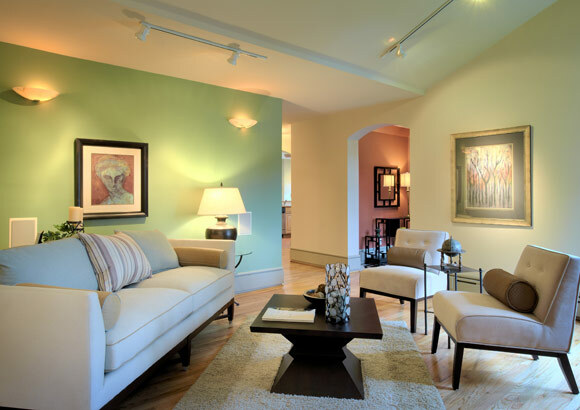 Visual Coordination brings reason and understanding to staging a home for sale. 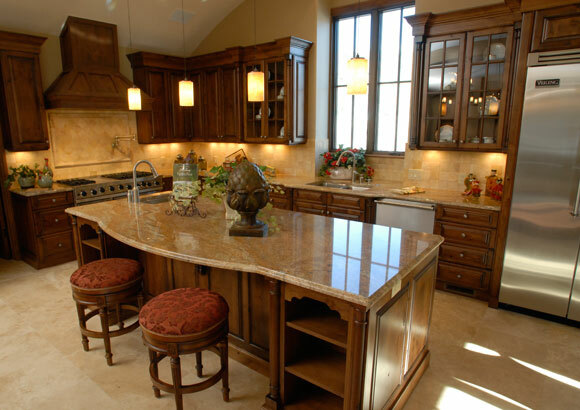 We begin by evaluating the home’s architecture and from there determine a room’s focal point. Once the focal point (a permanent architectural feature) is determined, the furniture, lighting, artwork and accessories are placed to address the focal point. The result is nothing short of TRANSFORMING! Whether a property is vacant or occupied, we can be your silent secret to success! SEEING IS BELIEVING! To explore the possibilities of how Staged to Sell can be your secret to success, call our office to schedule your complimentary project evaluation. Lynne will meet with you and gather what is necessary to generate a project proposal. The project proposal will outline the scope of work to be performed, the time to complete the project and the cost of the project!